NEW! 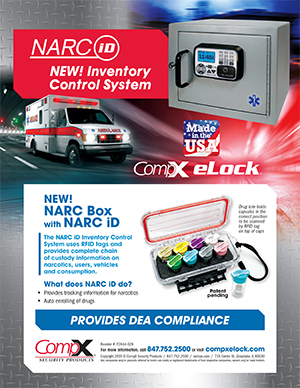 CompX NARC iD Inventory Control System! 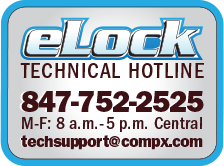 Seamlessly integrates with the CompX eLock and NARC Box. NEW! CompX NARC iD Inventory Control System! Seamlessly integrates with the CompX eLock and NARC Box. 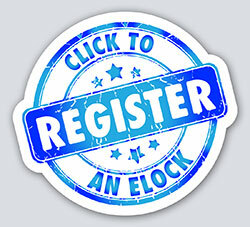 Contact us for more information about NARC iD or to schedule a demo!